Loft Conversions London. Loft Conversion Specialists for Mansard, Dormer, Velux. 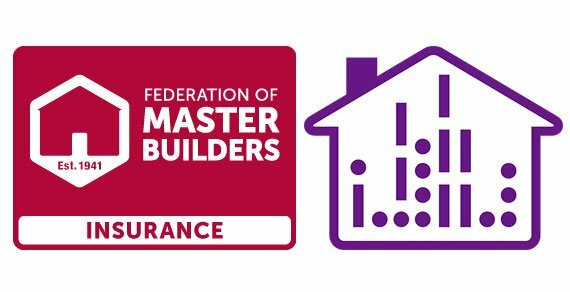 Looking for a Loft Conversion Specialist? 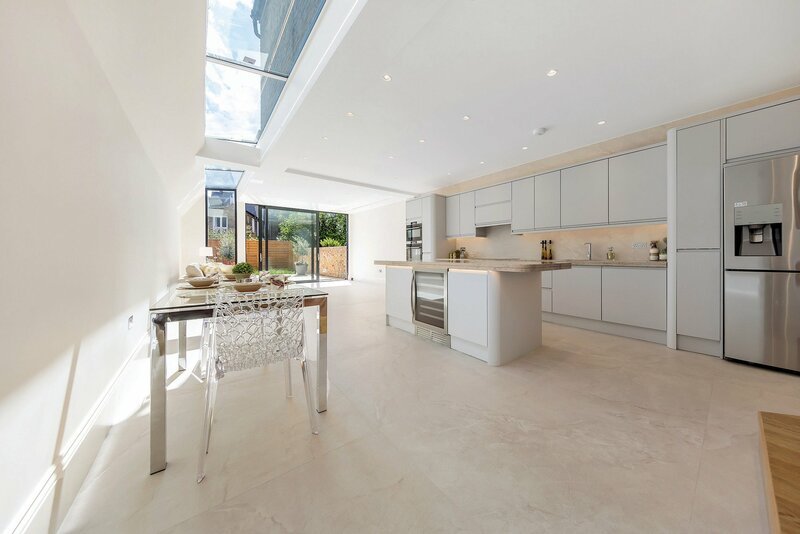 Quality loft conversions, from concept through to completion, for the wide spectrum of client needs and tastes. 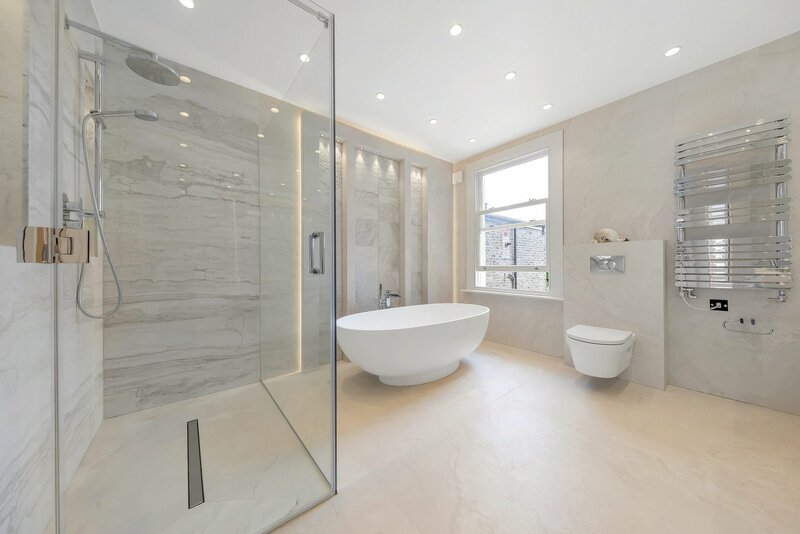 From an unused space we can design and build a study, office, hideaway retreat or bedroom with en-suite! 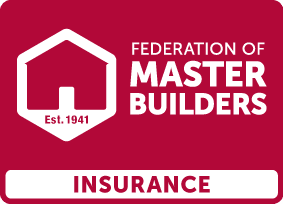 We carry out loft conversions and dormer loft conversions and are happy to offer advice and guidance at no obligation. 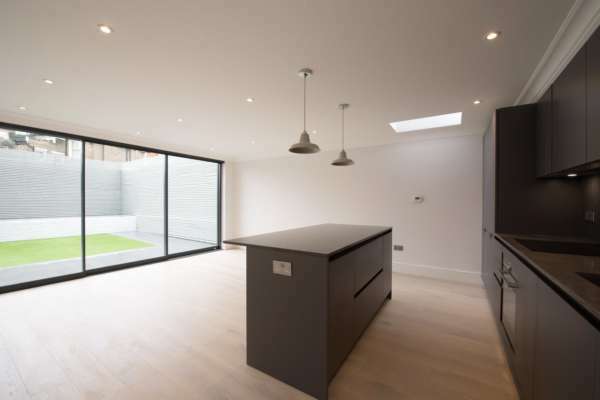 When you decide to use Green Life Contractors our goal is to offer quality loft conversions in London, from concept through to completion, for the wide spectrum of client needs and tastes. 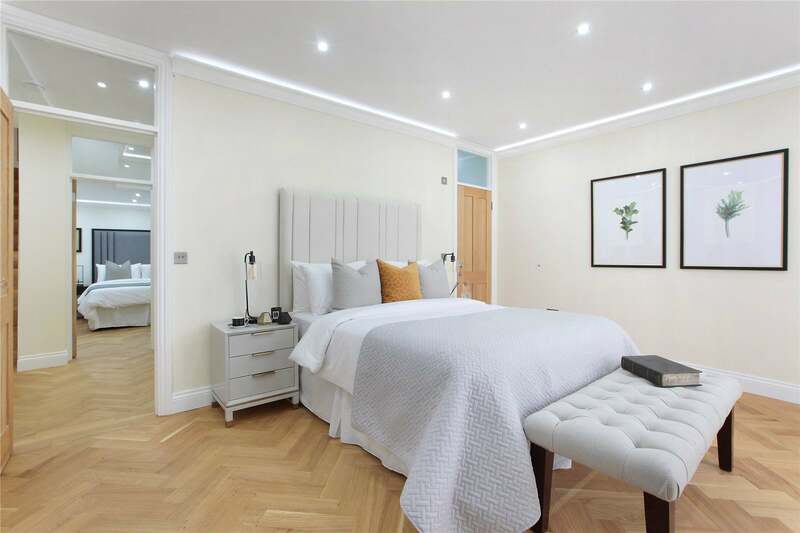 Our combined experience of 25 years ensures our loft conversion tradesmen are experts in their respective fields, so you can be assured your London loft conversion will be carried out to the highest standards. 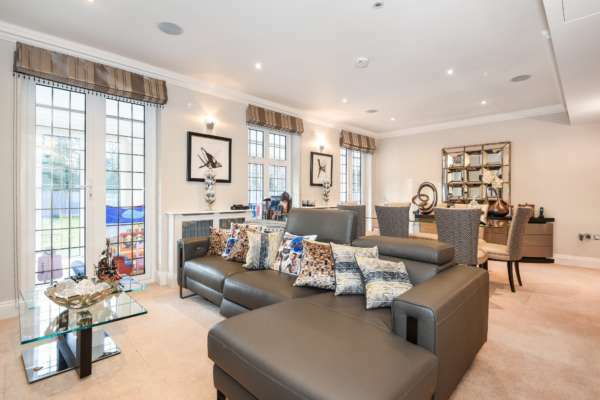 From an unused space we can design and build a study, office, hideaway retreat or bedroom with en-suite! When you chose Green Life Contractors we offer loft conversions for London from design through to build and finishes – this includes planning, building regulations, structure, stairs, Velux widows, dormer windows, insulation, plastering, heating, plumbing, bathroom fitting, electrical work and woodwork, lighting design and interior design! . 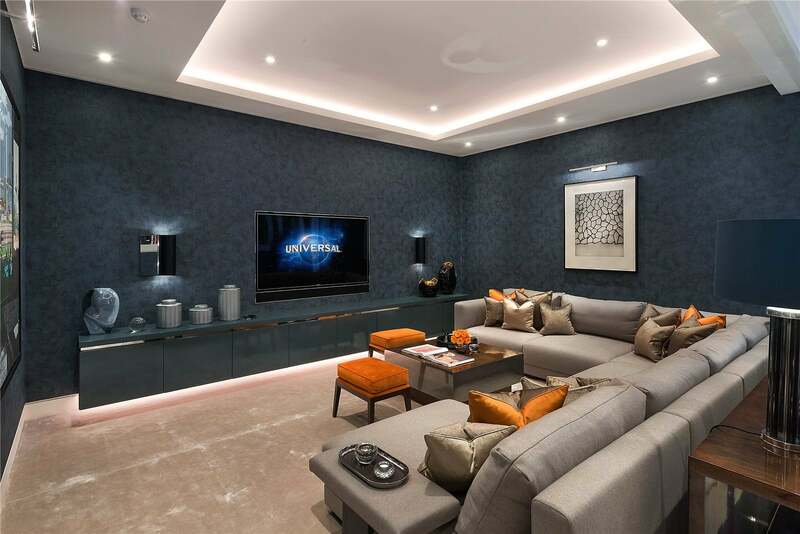 However, if you would prefer to do (or manage) some of the elements yourself then we can tailor a package to suit your needs and are happy to start from any point of the project. 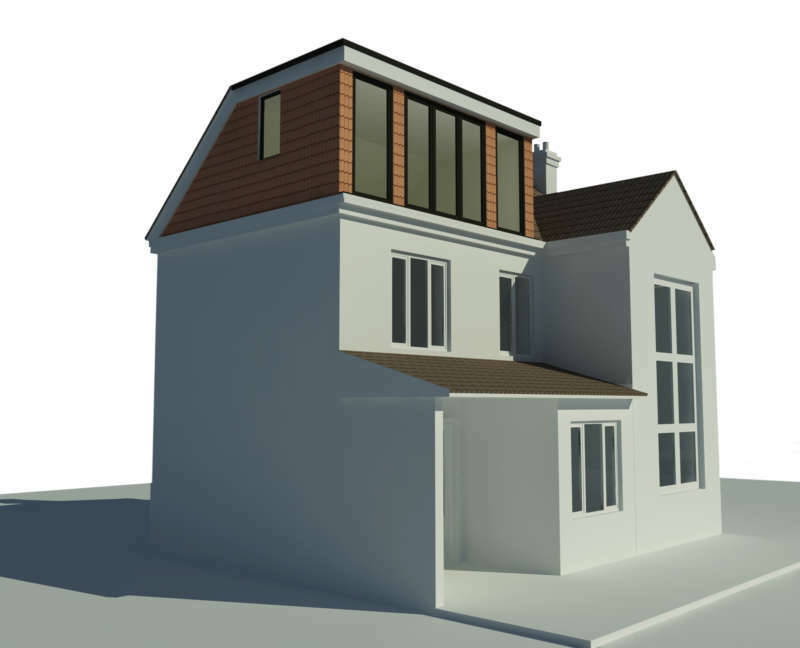 A dormer is an extension to the existing roof, creating additional floor space and headroom within the loft conversion. 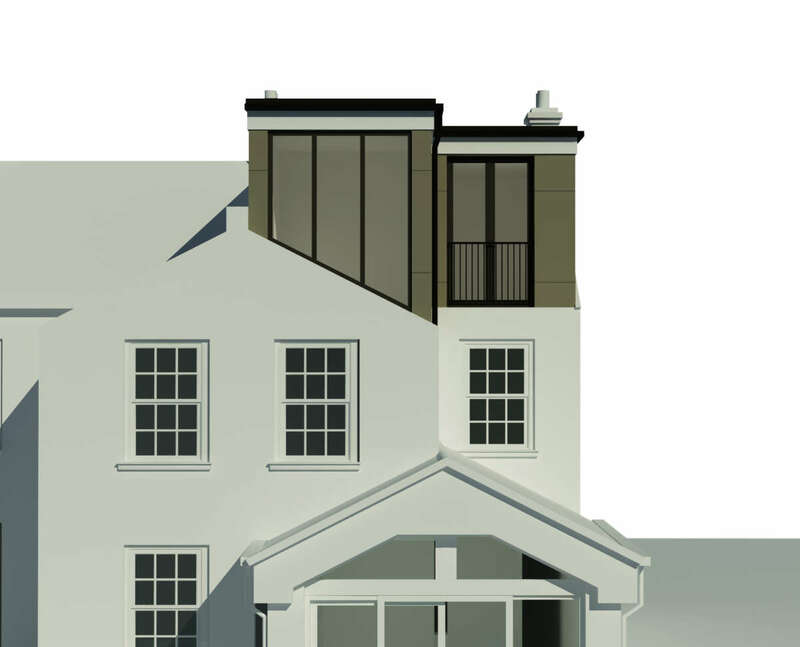 The dormer extension would project vertically from a sloping roof, internally a dormer has vertical walls and a horizontal ceiling. If a loft has limited space or headroom a dormer will provide additional space that can make a conversion feasible. 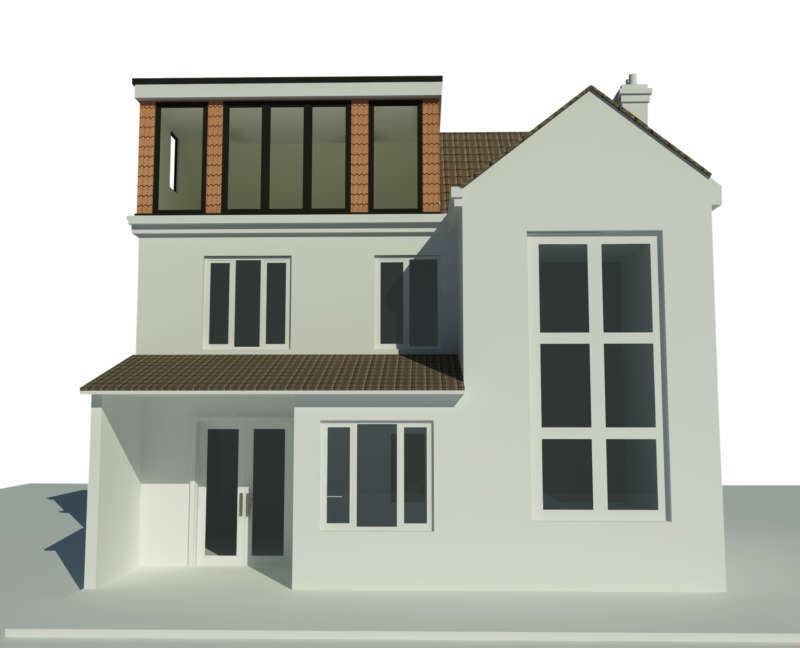 Additionally, a dormer loft conversion can be constructed without requiring planning permission, depending on the specifications. Named after the French Architect Francois Mansard from the 17th Century. 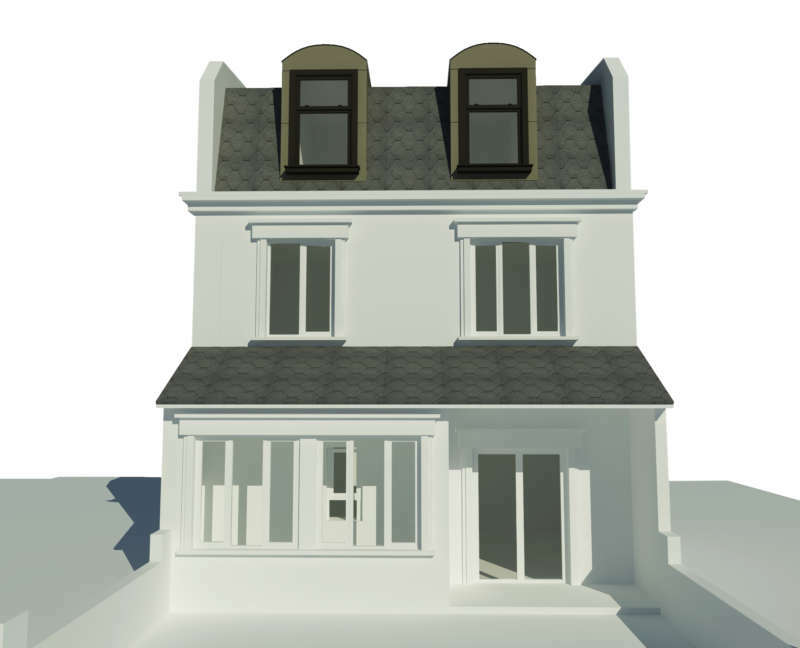 A mansard loft conversion is located at the rear of the property. 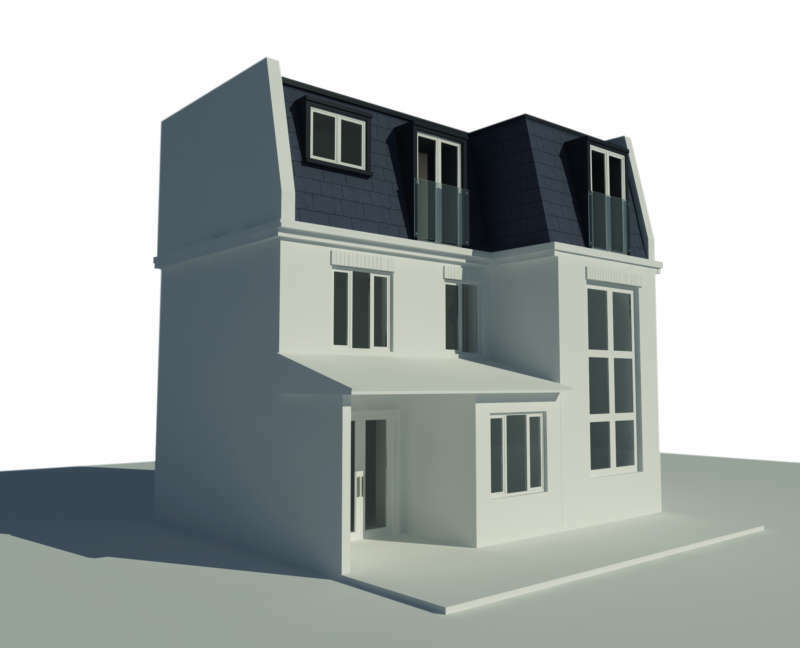 Typically, a mansard has a flat roof with the back wall sloping in at 72 degrees and has the advantage of maximising the full space within the loft. 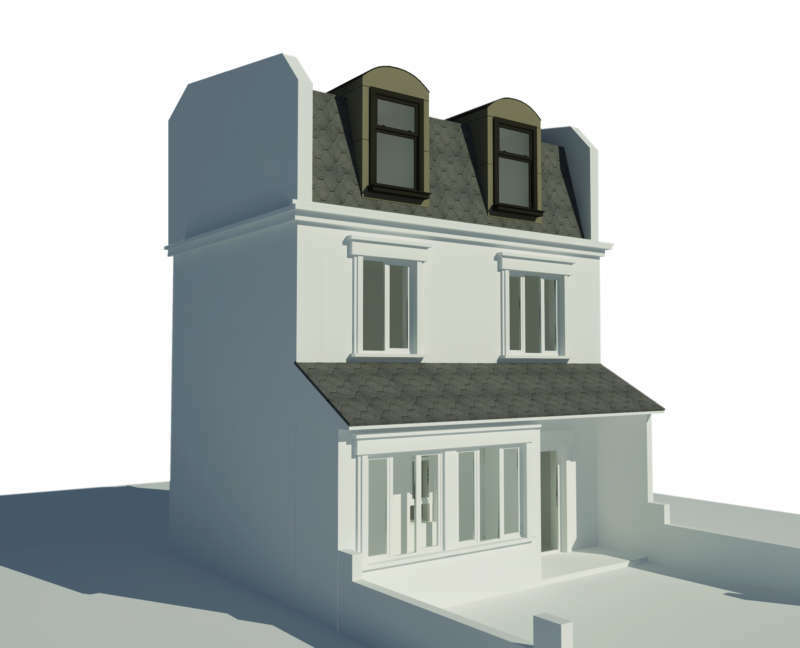 Planning permission would be needed due to the change in roof shape and structure. 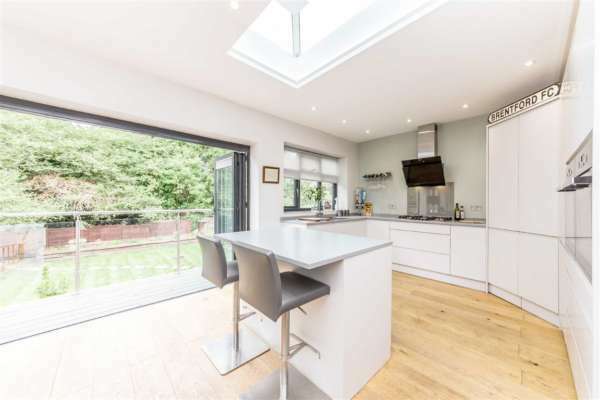 While this type of roof desirable to maximise space in your loft conversion it does have a downside – as it involves replacing the entire roof the construction costs will be high. 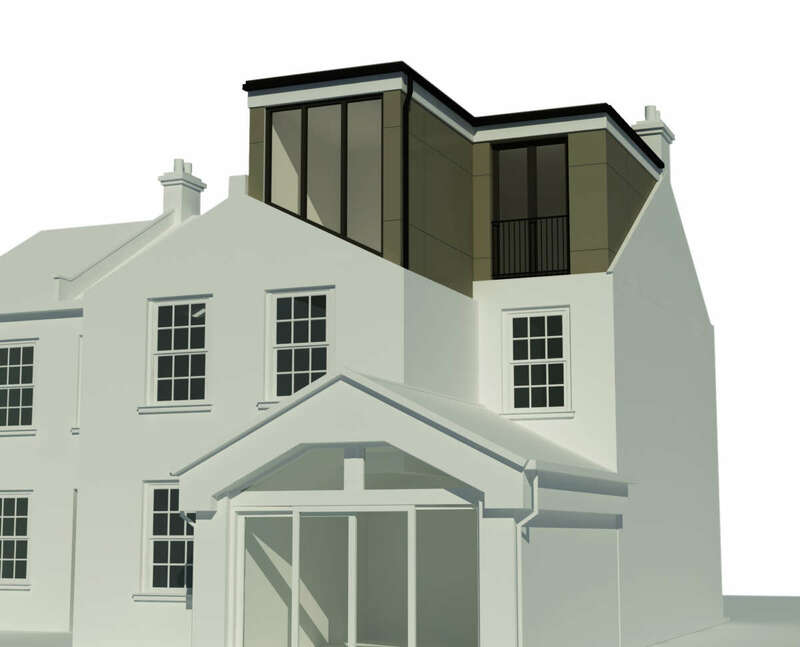 As the loft is not extended beyond the original roof line and the structure left unaltered planning permission is not normally required. 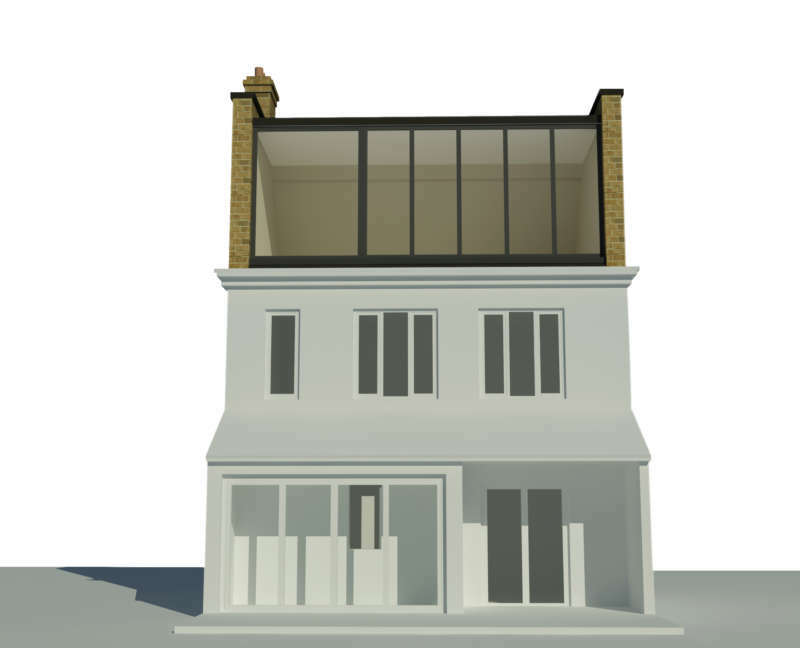 A Velux type loft conversion works very well for lofts if there is already a good amount of headroom or if there are constraints on planning. 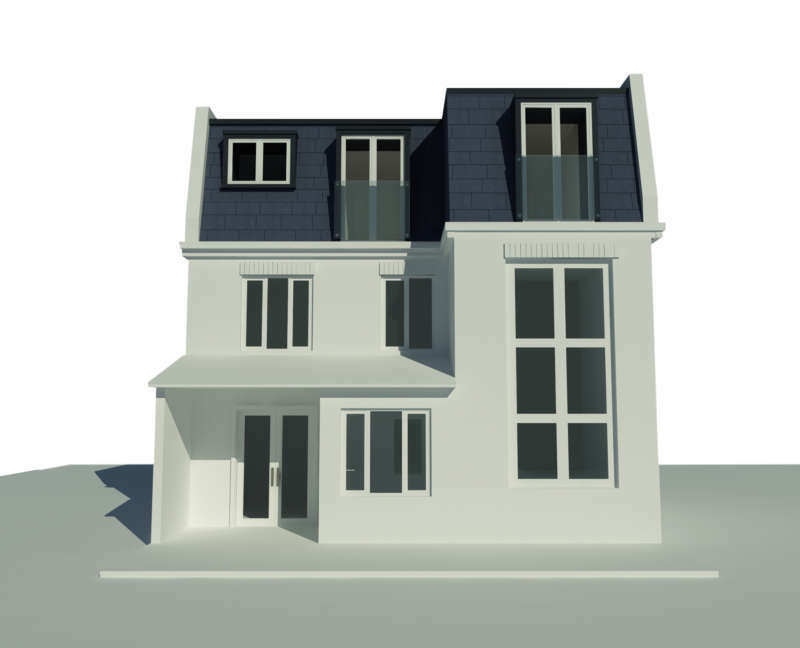 If headroom is going to be limited then it may be better to consider a dormer or mansard conversion may be a better option. A loft conversion pod room is built out usually over half of the back addition giving approximately 3m for a room. 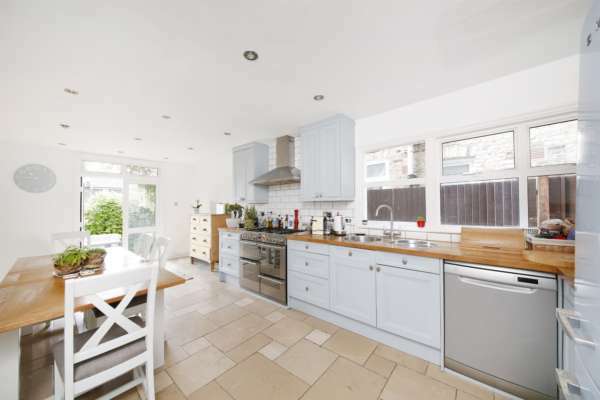 This is usually popular with clients who have already had a conversion and require more room. 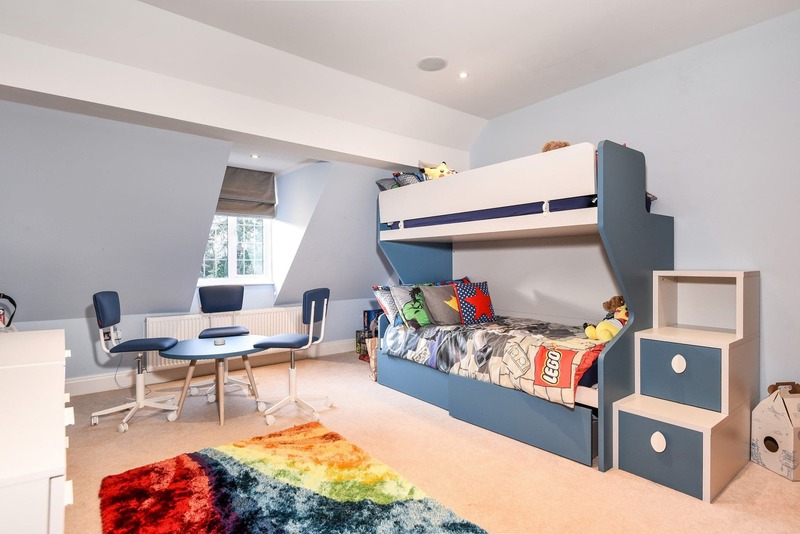 Pod rooms are the newest option for property owners in London, the space is perfect for a spare bedroom, office, luxury bathroom, playroom or nursery. 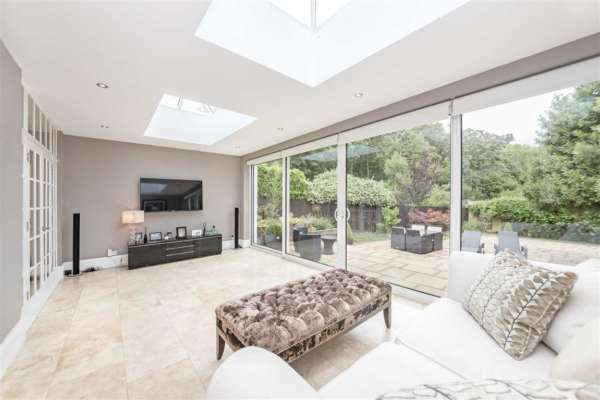 A demand for roof terraces have increased in London due to planning regulations being more relaxed, however roof terraces always require planning permission and are depending on the local authority. Why not create an open space outside? a place to enjoy the weather and entertain some friends. 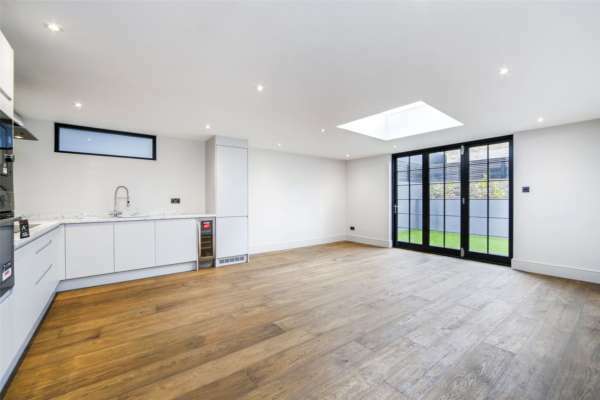 Greenlife Contractors offer a free site visit and consultation for your property in London, either at your home or at our office in Parsons Green (Studio 2, South Park Studios, 88 Peterborough Road, SW6 3HH). 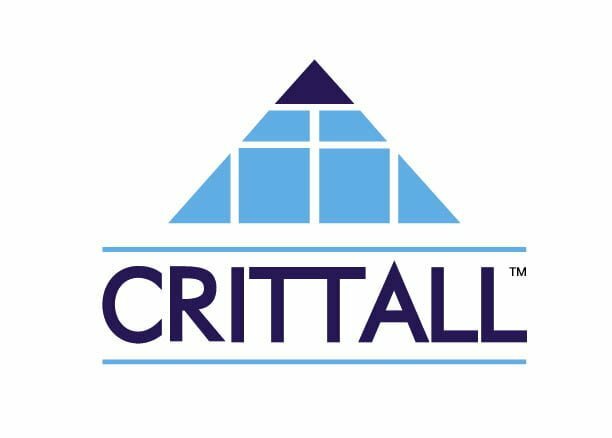 This initial meeting will allow us to understand your goals and ideas, listen to your requirements and design the space you want. 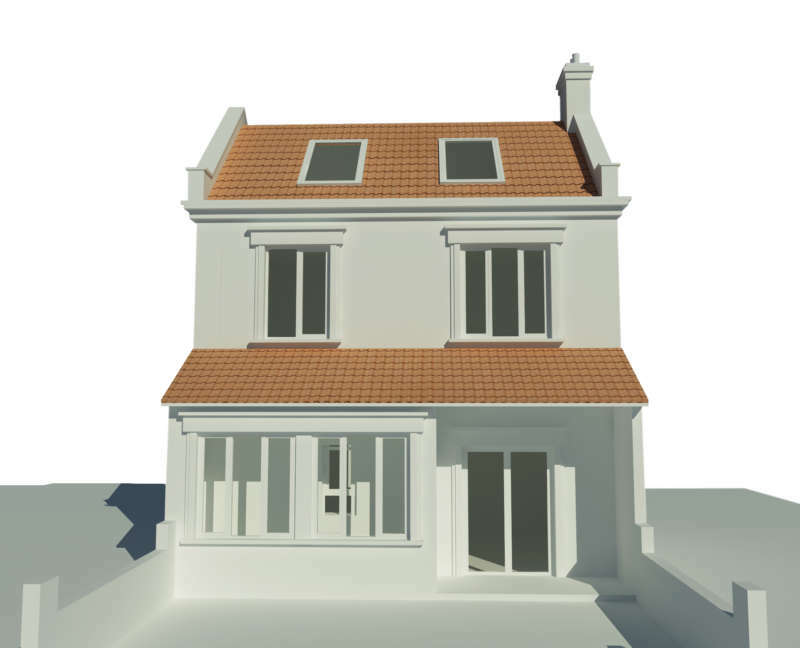 Our surveyor will then assess your property and discuss your needs briefly and the practicalities of the project. Within days of this initial consultation we will provide a detailed proposal with an estimated budget. 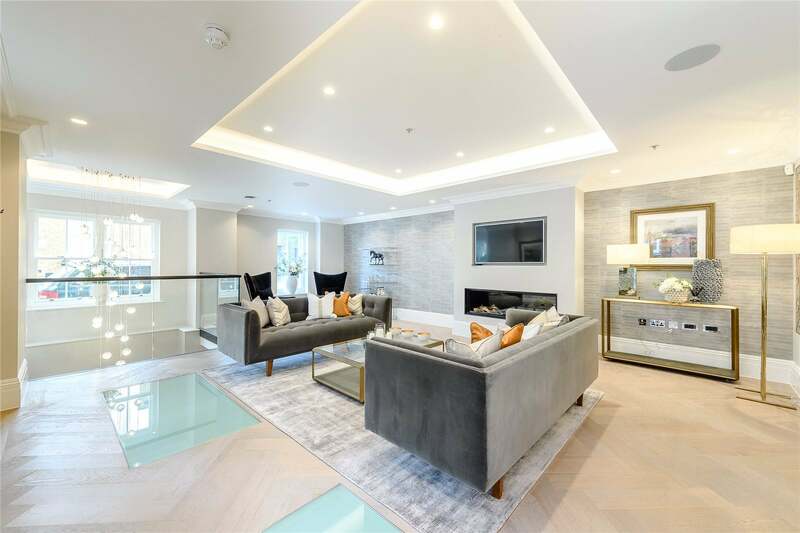 Our team of Project managers, builders and designers will manage this whole process: structural designs and calculations are drawn up to create a practical blueprint for your new living space and planning consents obtained, so the construction can begin. Greenlife Contractors provides the structural designs and calculations to create a practical blueprint for your new living space. 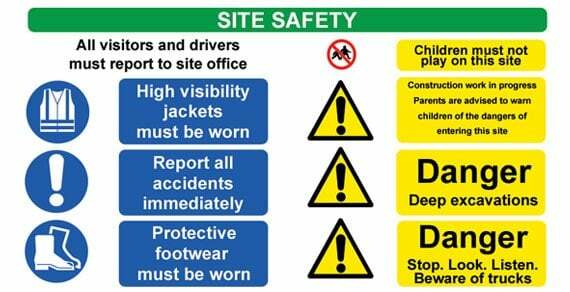 When these detailed designs have been approved the job of construction can begin. 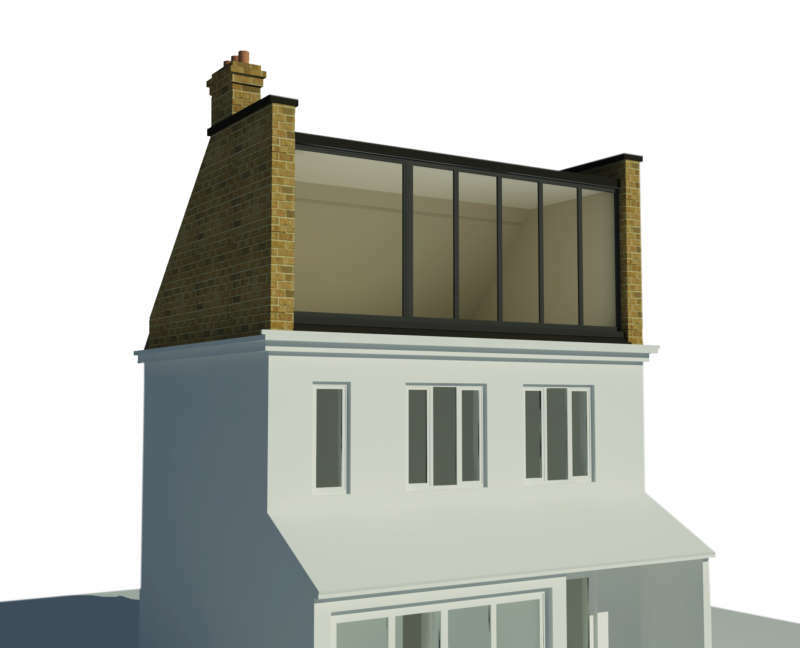 Planning loft extension or renovation project in London?